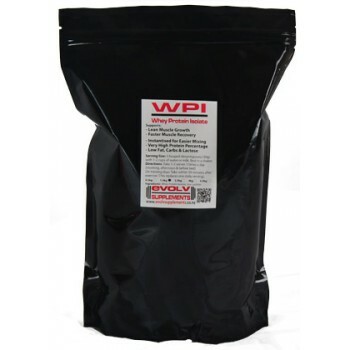 Evolv Supplements WPI is one of, if not the most cost effective Whey Protein Powder in New Zealand. If your looking for cheap, but very high quality whey protein powder then look no further. Using Pure Whey Protein without additional fillers / sweetners and flavours you are getting the best bang for buck. 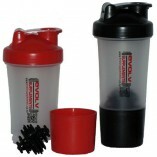 - Evolv Supplements 100% Instantised NZ Whey Protein created via ion exchange and proprietary ultra filtration process. Servings Size: 3 heaped dessertspoons (30g) with 1-2 cups of water or milk. Best in a shaker.